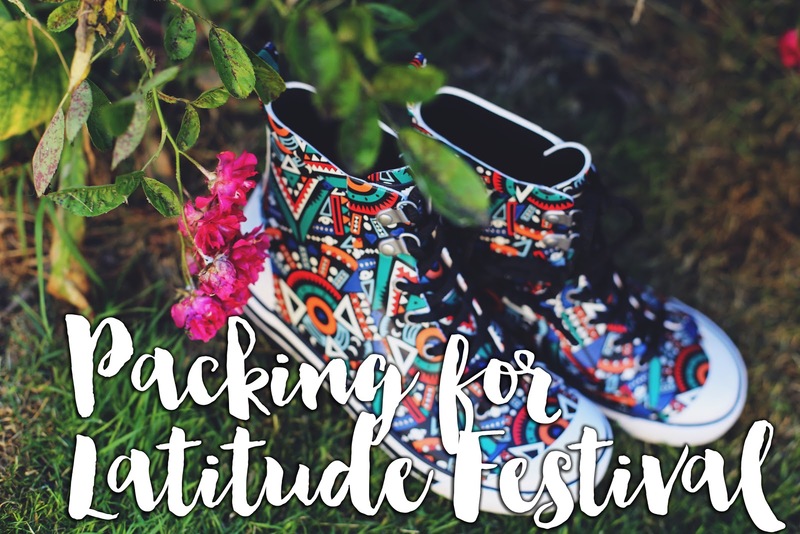 I am incredibly excited that I’m off to Latitude Festival this weekend – a festival I’ve not been to yet but I’m very excited to tick off my list! We’re setting off early on Friday morning so that we can get there in time for Lapsley and Oh Wonder on the 6 Music stage (also mega excited to see Daughter, Chvrches, Half Moon Run, Roots Manuva and M83 during the rest of the festival). There’s all sorts of fun looking things to get involved in, from lake swimming to yoga classes – we’ve also booked a table at the Blixen pop-up restaurant, which looks and sounds amazing (and very civilised for a festival). Space is always at a premium at festivals so multi-tasking festival accessories are always a big win for me. 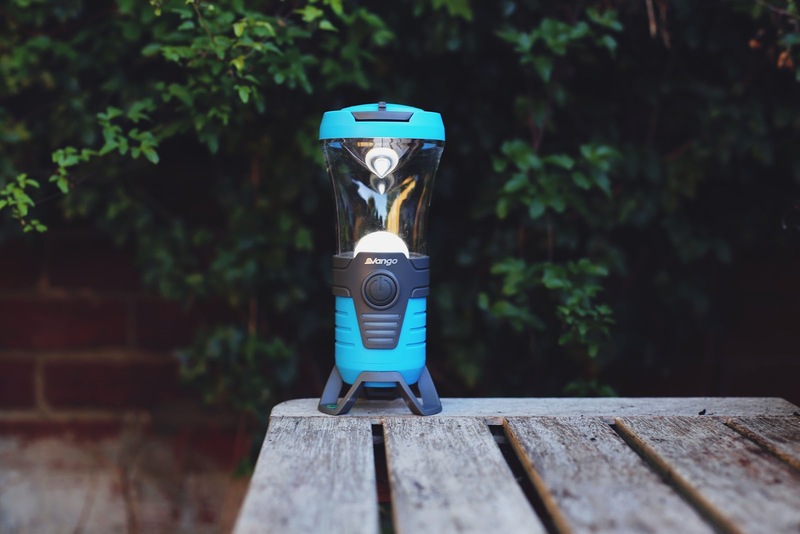 This lantern is rechargeable (so no digging around for batteries) and has a built in bluetooth wireless speaker, so you can find your way to the loos in the night as well as getting to pick the tunes around the barbecue! We do love our camping gadgets and we’ll also be packing a cooking set, plates and cutlery and the gas stove – although I love eating all the yummy food at festivals it’s good to have a way to make a bacon sandwich in the morning so you can have a lazy couple of hours at ‘camp’ before heading into the festival ground. I definitely learnt my lesson at Reading Festival last year when we all woke up on the Sunday feeling rather tender and couldn’t find any food places that were open until lunchtime! Wellies are obviously a must-pack for a festival, especially seeing the scenes at Glastonbury this year with people wading through mud with all their belongings (no thanks). I’ve long been on the hunt for wellies that are practical but also actually look cool and I feel like I’ve hit the jackpot with these ones from Rocket Dog. I’ll be wearing them with a denim shirt dress and leather jacket (as well as other, more practical coats I’ll be packing of course – it is England after all). Lush have some awesome bits in at the moment that are perfect for taking to festivals and these toothy tabs are another genius product. All you do is nibble one between your teeth and start brushing – no water required. 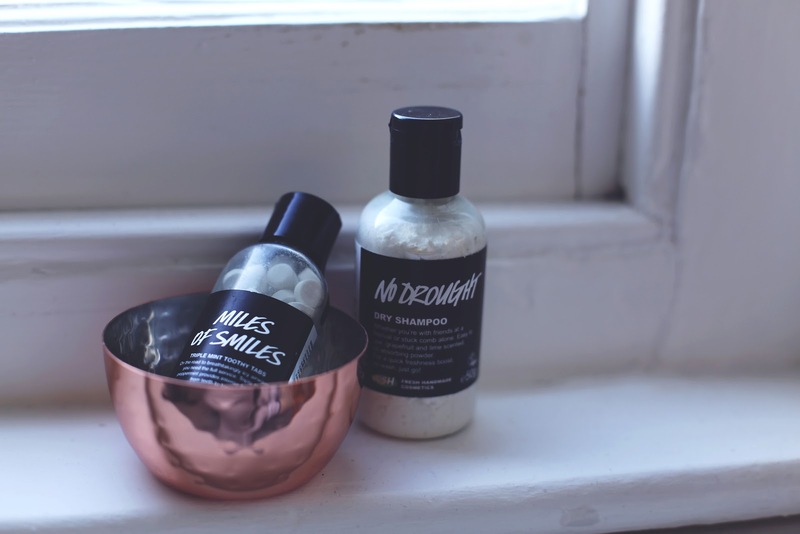 You get a ‘blast’ of freshness from the mint, as well as lovely sparkly teeth! These are perfect for festivals as you don’t have to do the awkward ‘bottle of water’ juggle but you also get tons of tabs in the tub so they’ll last for a good couple of months after the festival. Lush also have solid deodorants that are great for throwing in your handbag at a festival so you can freshen up throughout the day. 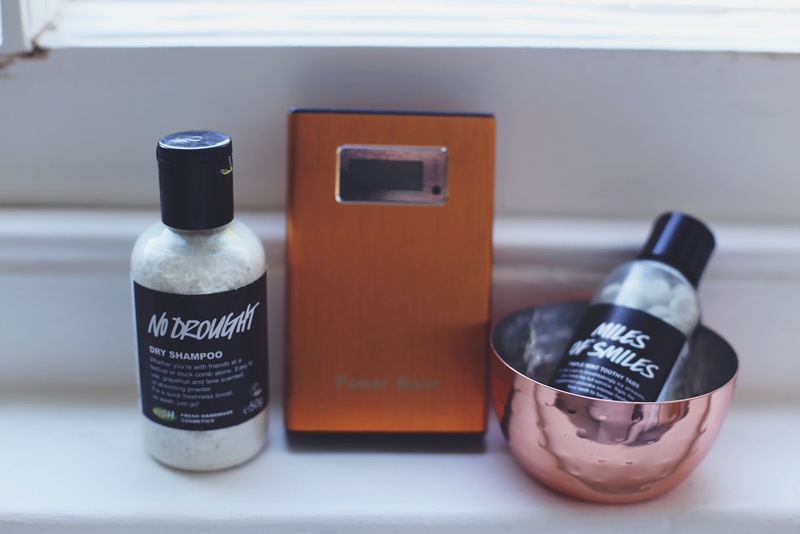 Dry shampoo is an absolute festival must-have and it always tops most ‘what to pack’ lists. Personally I don’t love the scent of dry shampoo so I was very excited when I saw that Lush have brought out their own version. It soaks up excess oil without dustiness so it’s perfect for using between washes, plus it smells yummy! My Power Bank is an absolute godsend when I’m going anywhere where there might not be regular electricity – I took it around Bali with me and it always comes to festivals (or even just a day trip where I know I’ll be using my phone a lot). This gives about three full charges to my phone once charged, and it has two ports so you can charge two devices at once. I have this all charged and ready to go to make sure I can still put up lots of Instagram snaps whilst I’m away at the festival (and use the Latitude App, which looks super handy). 006. Baby wipes – Baby wipes need no explanation really do they? Good for keeping clean (yourself and your tent/car/cooking utensils, etc etc). 007. Antibacterial gel – Another festival must-pack, helps to keep you feeling clean even when encountering grotty festival toilets. 008. Waterproof jacket – Because Britain…. 009. Cereal bars and snacks – As I mentioned earlier, as much as I like to eat and drink my way around a festival, I also recognise that this will probably leave me bankrupt, and I have a bikini to get into in a few weeks that might not fit if I spend every waking moment in the Gourmet Burger Kitchen queue. I always pack a couple of boxes of cereal bars or Nakd bars so I have something to eat first thing in the morning, or as a snack in the afternoon. Some festivals won’t allow you to take food into the venue area so make sure you scoff them though before the security people do! 010. 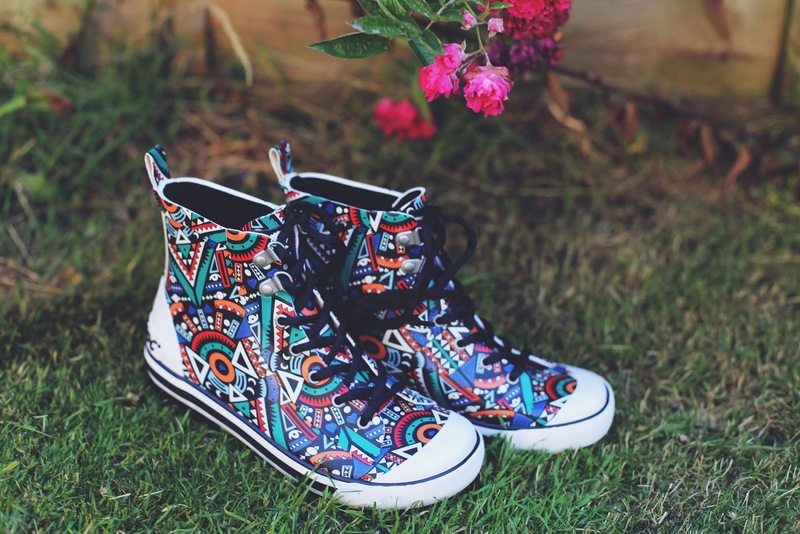 Sensible footwear – I’ve got these awesome boots to wear for trudging around the festival during the day – to me there’s nothing worse than having uncomfortable feet at a festival considering how much walking and standing you end up doing. I always take a comfy pair of trainers or boots so I’m not left hiding back at my tent applying the blister plasters come the afternoon! I’ve also downloaded the Latitude Spotify playlist and it’s really good for finding artists that you might not have otherwise checked out at the festival – I’ve done that every year before End of The Road Festival and found some absolute gems. What are your must-pack items for festivals? Have you ever been to Latitude Festival?